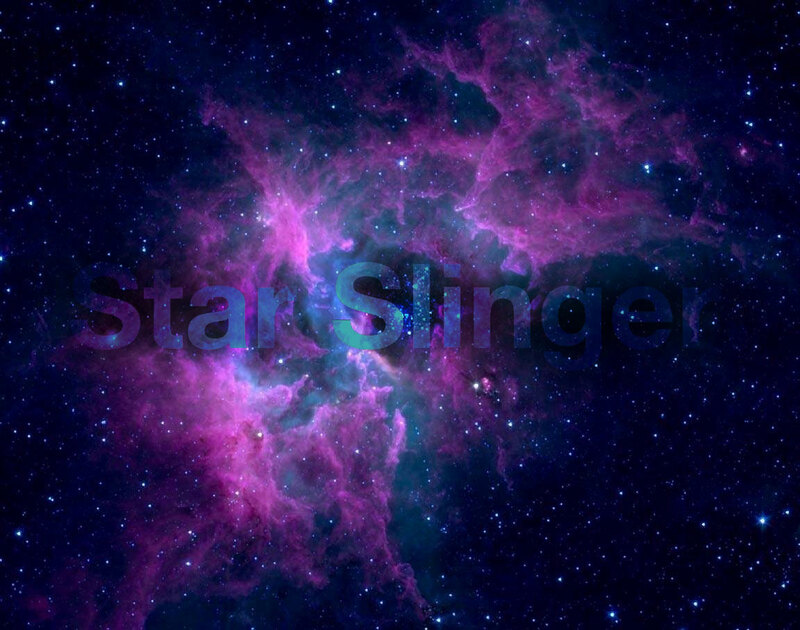 Hip hop mashup ninja Star Slinger released a new EP last week. The up and coming artist is becoming quite prolific and given the quality of his releases, it can only be a good thing as far as his fans are concerned.. According to the man himself, the Rogue Cho Pa EP is a “collection of stuff I’ve had lying around” but such a blasé description doesn’t do the tracks justice in the slightest. What it is is a collection of hip hop samples, mixed with warm electronic bleeps and smooth basslines in The Avalanches style. A real gem of an EP which, as per usual with Star Slinger’s releases, is also available as a free download. This entry was posted on 17 January, 2011 at 4:31 pm and is filed under Downloads, Stream with tags electronic, hip hop, mashup, star slinger. You can follow any responses to this entry through the RSS 2.0 feed. You can leave a response, or trackback from your own site.